Can't provide any links, or they'd get taken down fast (I would assume). Can anyone send the files on Google Drive or something? I was really looking forward to playing this. We can no longer download it? I downloaded this game a while back and only remembered about it a few weeks later. And I gotta say that it’s amazing how well done and close to the original this is. I wasn’t able to play the original Playable Teaser and only watched some gameplay videos of it but this was just as scary from what I can tell. it has some imperfections (very minor Missing contents) although this one is the closest you'll get to the real experience on the ps4 + here you get Better visuals due to not being limited in terms of console hardware and the optional VR. Also I wanted to give my condolences for the Dev's removal of the game and cancellation of further updates and wish him and thank him for giving the game one last stable update. Awesome graphics Dev. Enjoyed the game when it came out the first time and enjoyed even more now! Thanks guys. Here's a no commentary walkthrough if you guys want to see it. And if you do end up watching it then please support my small channel by liking and subbing to it. Will mean the world to me. Thanks! For those who came here to download PT, here's the latest update from the Dev: "I've got school starting up again soon. With the work-load that'll give me, as well as another project I'd like to start working on, I'll have a lot of other stuff to keep me occupied. 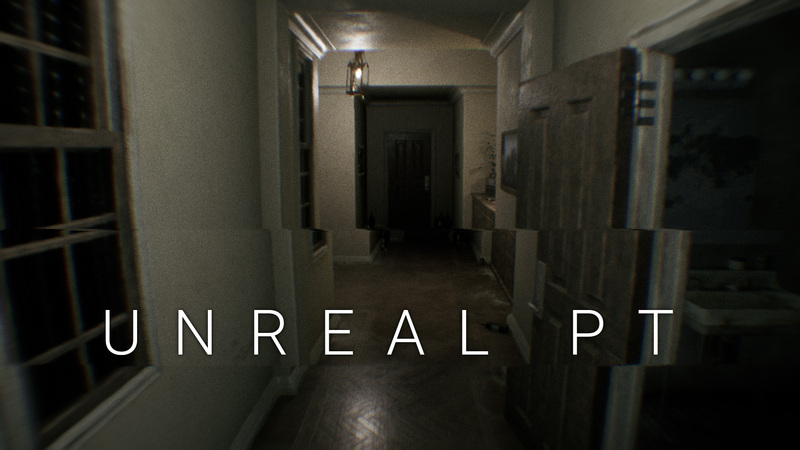 With that said, I'll be officially taking down Unreal PT next week. This has blown up far more than I expected, but now that it's finished, I would like to move on and start work on something original." Me too! I JUST saw the video, and I get here and IT'S TAKEN DOWN!!! so the takedown wasnt because of konami?